This past week, the community of leaders known as Blue Ocean met in Northern California for their second gathering of a year-long journey into mission and formation. The focus of this time together was on individual formation into Christ-likeness. The group was challenged to come prepared to do some very intentional and focused “soul work.” The retreat center provided an environment for impactful times of self-reflection as well as deep conversation. Mike Lueken, pastor at Oak Hills Church in Folsom, CA, spoke on how to engage in the ongoing work of authentic spiritual formation and reshaping the culture toward formation. Most Christian leaders carry heavy burdens and often face impossible demands. God used this time at Blue Ocean to bring His grace, peace, and healing into the lives of these leaders. For more information on joining a future cohort of Blue Ocean, click below. We are recruiting for two teams serving on two separate trips this summer. 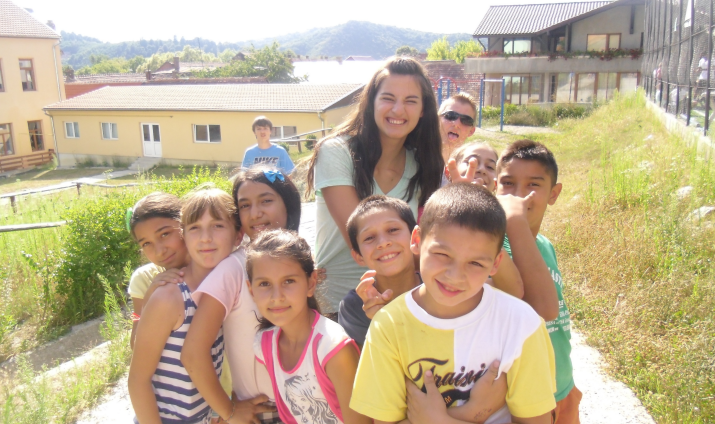 The first is assisting with a Vacation Bible School / English Camp alongside Roma/Gypsy leaders in a small community in Hungary. The second trip is serving in Hungary at a VBS / English Camp and in Romania partnering with a local Baptist church to reach out to children and families in the community. On both trips, we will be working with NAB missionaries, Ron and Jeannie Seck, and Hungarian national missionaries, Laci and Eszter Daróczi-Csuhai. Join in the work of Community Health Evangelism (CHE) in these communities as they experience the holistic transformation of the Gospel through the CHE network. All adults (and youth age 14 and up) are welcome to apply. You can find out more information about each below. What does a Christian life deeply rooted in the logic of the Incarnation look like? 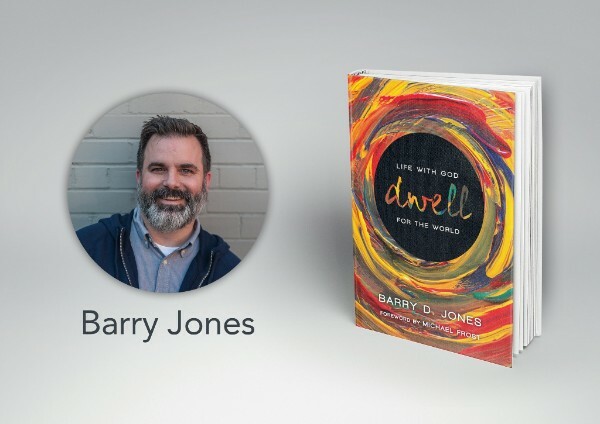 Missional teacher and pastor Barry Jones, one of our 2018 Triennial speakers, shares his vision for authentic Christian spirituality focused on becoming more like Jesus. We dwell in a specific place and time in history, with unique bodies and in a world for which God has great purposes of redemption. This presence in the world should lead us to pattern our lives after the life of Jesus who was a boundary breaker, a shalom-maker, a people-keeper, and a wounded-healer. Grab a group of three or four leaders, read and discuss the book together, and join other NAB leaders on April 19 at 11:00AM (PDT) for the next Leadership Teleconference. The NAB International Office is inviting every NAB church across North America to unite as one for Missions Sunday on Sunday, March 18, to celebrate and promote international missions and to receive a special offering for the Global Missions Fund. We encourage your church to take part in this special day. Together we can do far more than any of us can do on our own, so let us link arms on March 18 and give in support of NAB missions work around the globe; join together as a family of local missionaries to support our international missionaries who are spreading the light of Jesus to the dark corners of the world. If you would like bulletin inserts and other resources to promote Missions Sunday, you can find them at springmissions.com. Additionally, if you need envelopes, contact us at communications@nabconf.org and we will gladly provide them for you.